Whether you are an outdoor enthusiast or love city culture, whether you enjoy viewing wildlife or prefer to spend time in museums, there are lots of things to do in Alaska. For those who love the outdoors, the state offers an incredible array of activities. 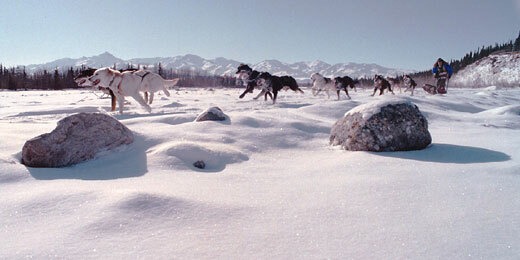 Whitewater rafting, fishing, hiking, and wildlife viewing are popular during the summer, while skiing, and dog sledding are popular in the winter months. There are a variety of State Parks and National Parks to enjoy, including the Denali National Park. For those who want to enjoy Alaska's spectacular yet varied scenery, there are several ways to do so. Scenic drives like Copper River Road in the Prince William Sound region and the Denali Highway in the Western Interior region are a good way to see what Alaska has to offer — from its forest-covered hills and icy peaks to its mountains, rivers, rainforests, island-studded seas, arctic tundra, and volcanic islands. 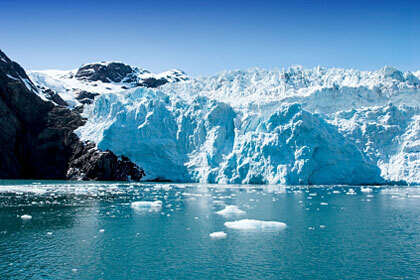 Alaska is also one of the most popular cruise locations in the world. People who cruise the Inside Passage and Gulf Route are treated to some of the most breathtaking views and vistas the United States can offer. 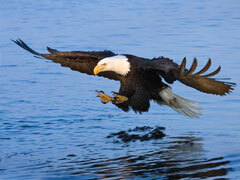 Bird watching is also very popular in Alaska, and with 437 identified species it is easy to see why! Bird watchers are often treated to trumpeter swans, hummingbirds, bald and golden eagles, sandpipers, loons, snow geese, and herons. Those who want to see rarer species such as red-legged kittiwakes, puffins, and crested auklets can visit the remote Pribilof Islands. Those interested in history and culture will find plenty to amuse them in Alaska. While few of today's Alaskan natives follow tradition, there are many museums and centers designed to preserve this unique culture. Many native arts and crafts are sold in local shops. 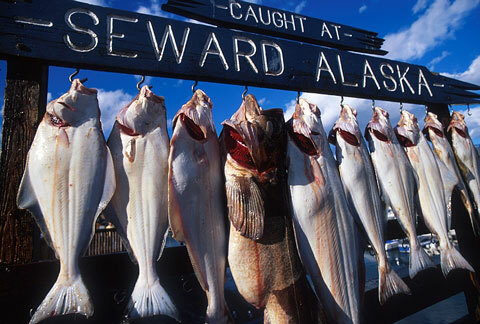 Finally, tourists who identify more with urban pursuits will find plenty to do in Alaska. Anchorage, the state's largest city, has theaters, restaurants, shops, and museums for all kinds of people, from the single traveler to those traveling with family.